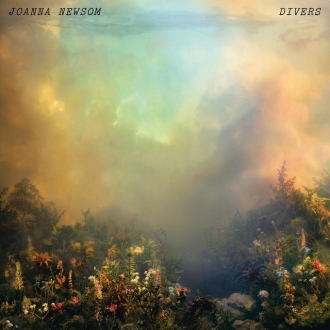 Kim Keever contributed to Joanna Newsom's music video for her newest single Divers. Divers was filmed at Keever's studio, who created the video's imagery and designed the album art and packaging of the Divers album. Keever crafted various elaborate landscape dioramas using his aquarium technique to produce the imagery.